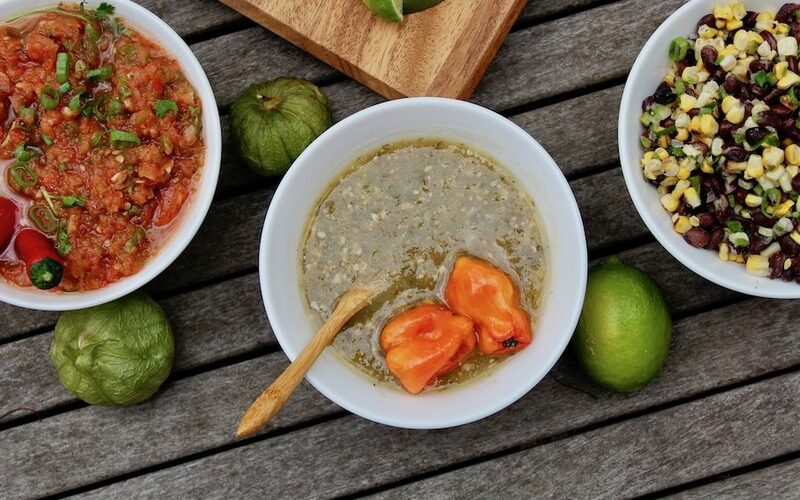 Take advantage of summertime’s bounty with this trio of fresh salsas, each crafted from the season’s peak produce. 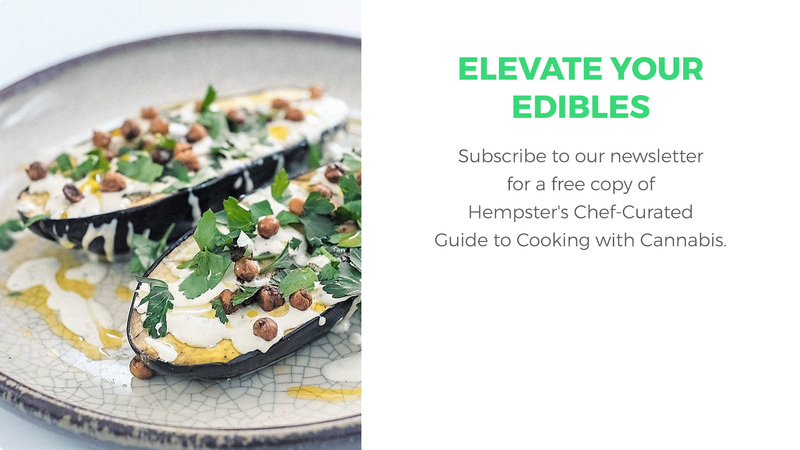 Served together or individually, they add flavour – and a cannabis experience – to a wide variety of meals. We recommend stirring them into scrambled eggs, adding them to tacos and burritos, or serving them alongside nachos. 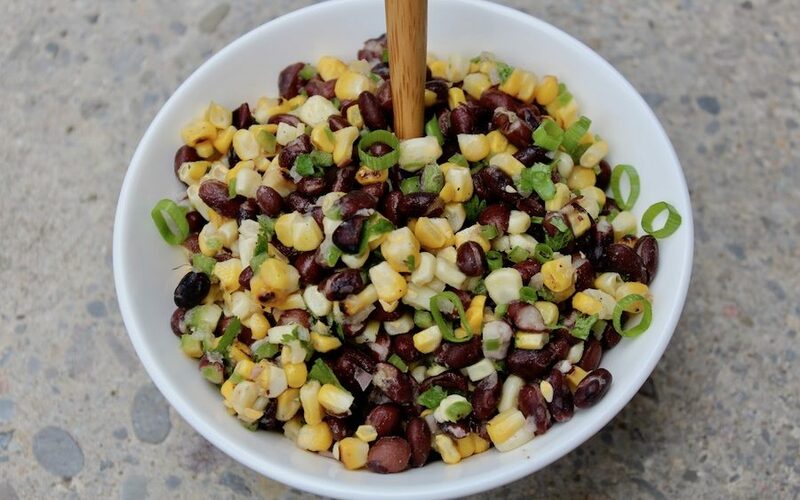 Whether you serve it atop tacos or salad, or enjoy it on its own, this simple black bean salsa with fresh-charred corn is a hearty, summery treat. 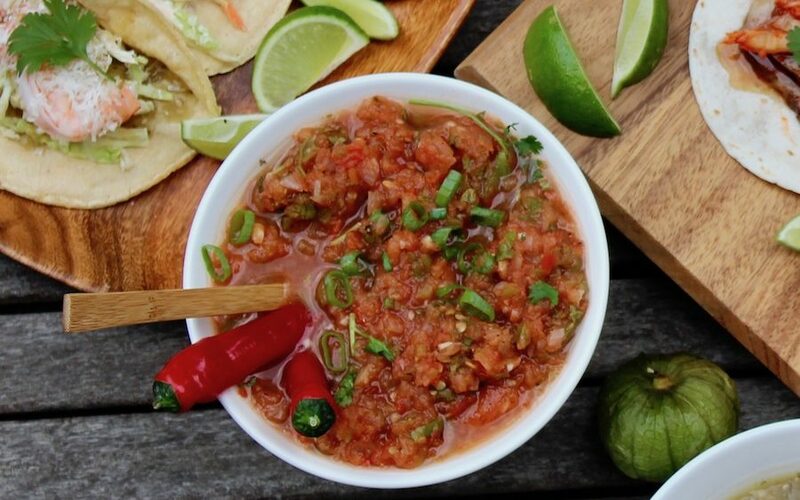 Roasted tomatoes add depth, serrano chilis offer heat, lime juice adds zest, and cannabis oil ensures this salsa continues pleasing long after it's been devoured. 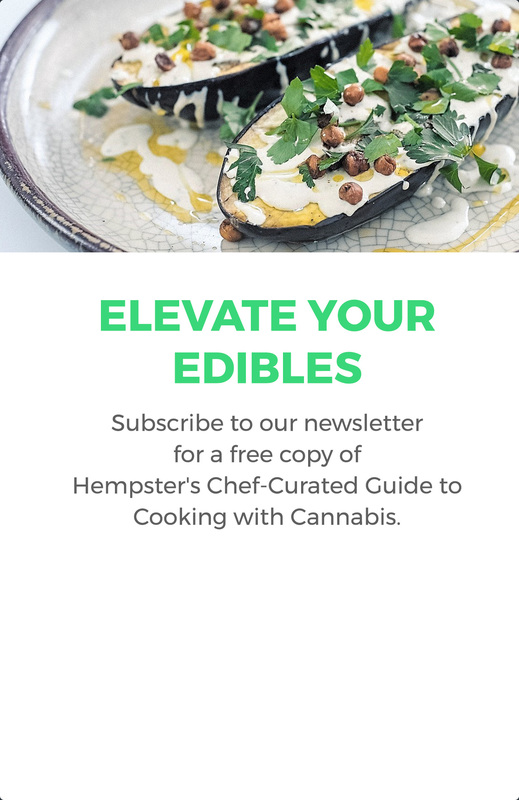 Spicy and acidic, we've updated the classic roasted salsa verde with a dose of cannabis oil, for a deeper flavour and a deeper experience.